This congregation began meeting in 1887 to serve as a place of worship for Brethren in the surrounding communities. It has remained a viable congregation and continues to be a place of worship in a rural community. Prairie View seeks to be a beacon of light to the surrounding area, sharing the gospel of Jesus Christ with all they come in contact with. The congregation is involved in missions with Teens for Christ, Youth for Christ, American Missionary Fellowship, Dayspring Outreach Ministries and many others supported by members of the congregation. 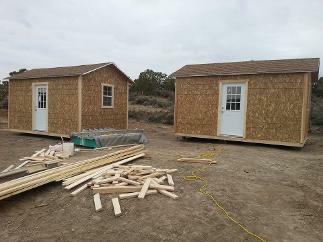 Recent missionary focus has centered on building volunteer housing for Lybrook Community Ministries at the Navajo Mission in New Mexico. 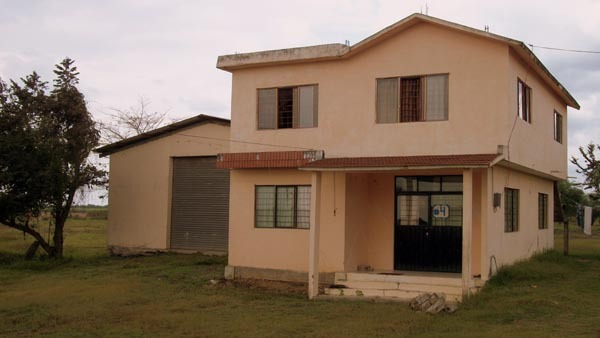 In recent years we have also helped build and start an orphanage in El Higo, Vera Cruz, Mexico in conjunction with Dayspring Outreach Ministries. (www.dayspring.us) over thirty quilts were made and sent to the orphanage along with other bedding.